BogusAmericanUS—A new blog exploring how America needs to change if it is to survive as we know it. 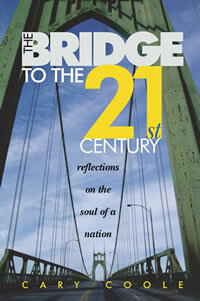 A View From the Bridge—new perspectives on politics and culture in America. Watch for up-coming events to be announced!